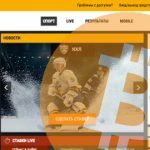 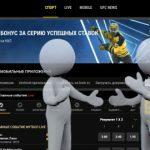 The Russian-licensed Bwin.ru online betting joint venture is reportedly discussing a possible tie-up with fellow Russian online bookmaker Parimatch. 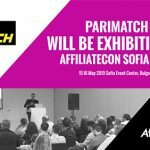 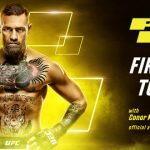 Online bookmaker Parimatch inks a brand ambassador deal with mixed martial artist Conor McGregor for CIS and Cyprus markets. 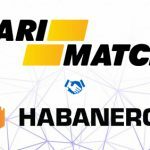 Premium slots and table games provider Habanero has enhanced its footprint in Europe having agreed a deal to supply its full portfolio to Parimatch. 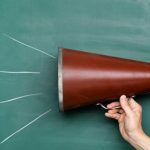 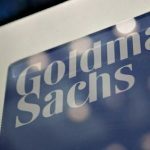 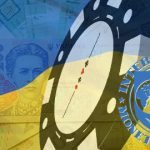 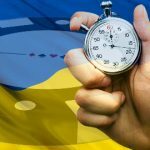 Stakeholders pile into Ukraine's government over its lack of progress in approving new land-based and online gambling regulations.